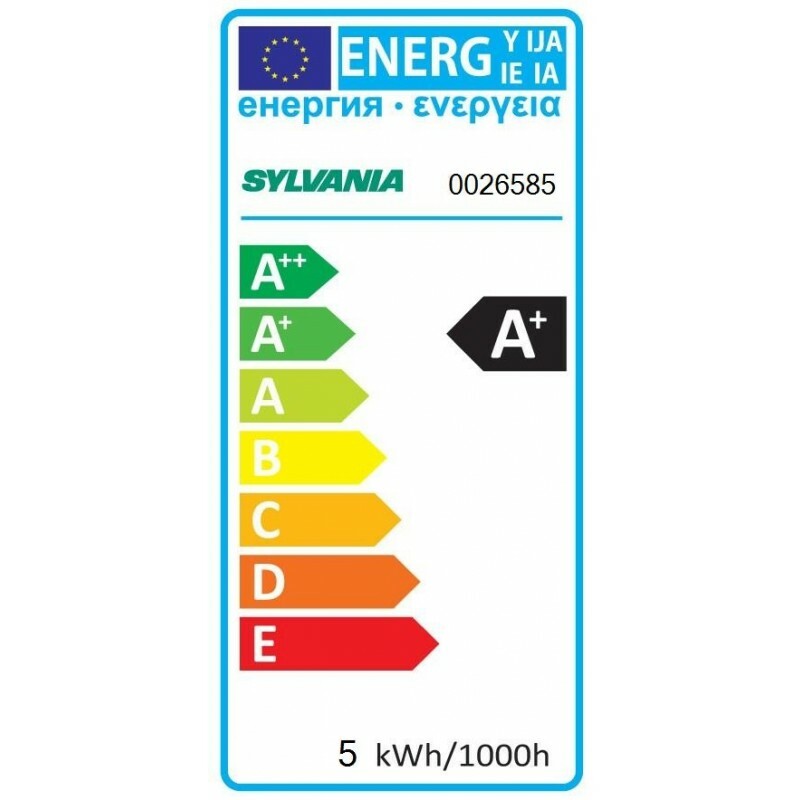 Long led spot by Sylvania. 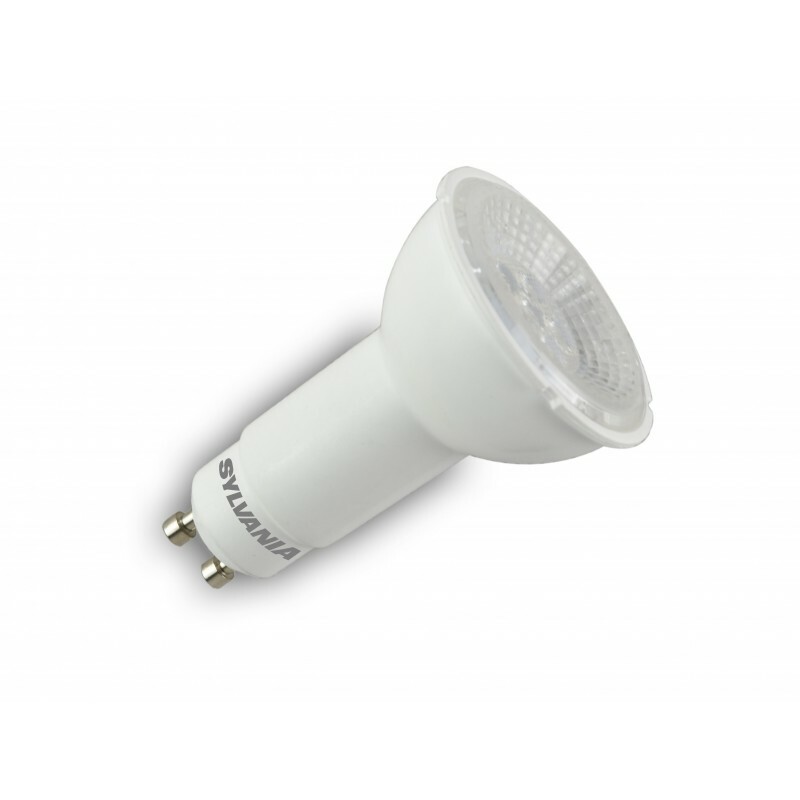 Perfect replacement for longer CFL bulbs or traditional halogen spots. Please note that this lamp is a bit longer than regular halogen spots.